You are here: Home / Casio Digital Pianos / What Casio Digital Piano Is the Best Available? Casio has been a leading manufacturer for a wide variety of musical instruments for many years. 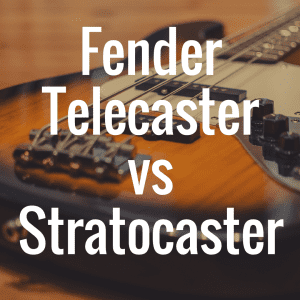 Their company has infused class, great design, and great musical innovation into all of their products. When it comes to their line of digital pianos, there is no difference. A Casio digital piano is usually one of the best products a consumer can find on the market, and the consumer can be sure they’ve spent their money in the right way. Let’s first begin by taking a look at the interactive guide below. As we progress through this article, feel free to return to this guide for additional comparisons whenever needed. In fact, you’ll be able to compare the top Casio digital pianos against one another in categories like weight, price, and even customer reviews from Amazon.com. Casio pianos have great design and are highlighted by the engineering expertise placed in each and every model. Casio has long had to fight against a reputation of having products that look and feel like toys. This reputation many believe is well deserved, due to many of their products that came cheap and were catered to inexperienced users. However Casio has worked hard and done a lot to overcome that reputation, and with quality digital piano lines like Privia and Celviano they have come a long way. Owning a digital piano from Casio can prove to be a viable and long lasting investment. Casio has a large amount of proprietary engineering that a consumer will find in their products and their products alone. They have a wide range of graded hammer action technology keybeds, along with state of the art wave generation technology and sound systems. Some level of all of these features can be found in any Casio regardless if it is a beginner digital piano, an intermediate level machine, or an advanced digital piano. The Casio Privia PX-5S is one of Privia’s new flagship models, and takes Casio’s engineering to whole new level. The PX-5S is a full 88-key piano with Casio’s second generation Tri-Sensor Scaled Hammer Action II technology. This redefined hammer action brings a more precise touch and feel to the keys. The PX-5S also boasts 256 notes of polyphony, a range that is almost unheard of in many digital pianos. The piano also has Casio’s AiR sound sourcing system, along with a new four zone controller which can control internal sounds or external MIDI devices simultaneously. The PX-5S has a list price of $1,299. The Casio Privia PX-850 doesn’t have as much firepower as the PX-5S, but it has enough firepower to hold its own. This was the best the Privia line had to offer before the unveiling of the PX-5S. It has Casio’s first generation Tri-Sensor Scaled Hammer Action keyboard system, and also has 256 notes of polyphony to go along with its 88 keys. The piano has a nice, sleek design, and implements Casio’s catchy Ebony and Ivory textured keys, giving the piano the real feel of an acoustic. 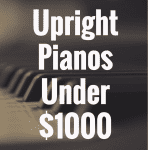 The PX-850 can cost anywhere from $900 to $1,200 with certain bundle packages that offer accessories like a digital piano stand. Please view our recent review of the Casio PX-860, as we directly compare it to the PX-850. The Casio Privia PX-150 is one of the earlier models in the Privia line, but it still packs quite a punch. This piano has the same Tri-Sensor Scaled Hammer Action keyboard system as the PX-850, but doesn’t share the same maximum polyphony, only providing 128 notes of polyphony. However, for most serious piano players 128 notes should be enough. This piano also has a clean finish, and can be customized in either an all-black finish or a professional white finish, both with custom stands to match. The PX-150 also sports Casio’s Hammer Response and Damper Resonance Simulator, which effectively replicates the action of a real damper pedal on an acoustic piano’s 88 strings. The PX-150 has a list price of $899. 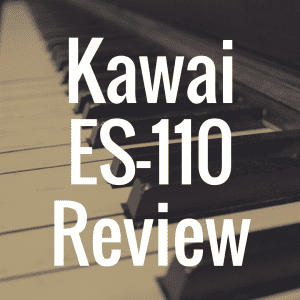 Please view our recent review of the Casio PX-160, which we directly compared to the PX-150. Many of the digital pianos in Casio’s catalog fit into different categories of expertise. 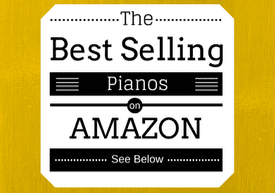 There are certain pianos that are better suited for beginner piano players and entry-level musicians. These pianos might even be for non-musical consumers just looking to have a little fun. There are intermediate level digital pianos that will cost a couple hundred more dollars but will offer more tones and musical engineering. The advanced digital pianos will have the entire package, and more than often cost a pretty penny, usually close to a thousand dollars. The best beginner digital piano Casio has is certainly the CDP-120. Before it was the CDP-100, but Casio has since ceased to produce that model, choosing rather to add features and upgrade to the CDP-120. 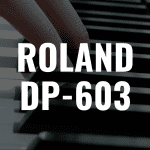 This piano is a full length, 88-key digital piano with 48-note maximum polyphony. 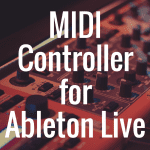 It has a scaled hammer action keyboard, which allows any serious piano player the advantage of practicing on keys that look and feel just like a real acoustic piano. The CDP-120 can be bought at a price around $400. The Casio Privia PX-130 is one of the best intermediate level digital pianos Casio has to offer. This Privia boast the maximum 128 notes of polyphony backed by its full-length 88 keys of scaled weighted hammer action. The grand piano sample is amazing, and showcases Casio’s 4 level stereo sampling encased in the Linear Morphing System. The PX-130 is one of the best Privia’s and most capable digital pianos on the market, and can be found for around $500. As far as advanced digital pianos goes, the Casio Celviano AP-420 showcases almost everything Casio has to offer among their lines of digital pianos. This Celviano boasts a booming sound system, and also has 128 notes of polyphony, just like the Privia PX-130. 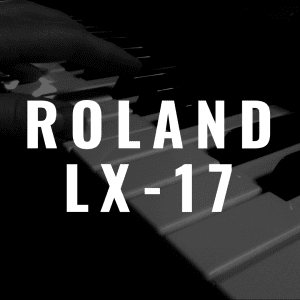 It comes with 16 digital tones, which come to life through its 88-key scaled weighted hammer action keyboard. 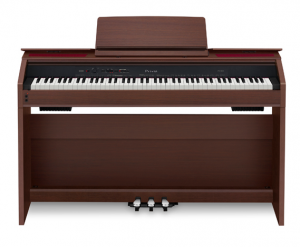 With USB MIDI capability and SD Card storage, the AP-420 is a wonderful upright digital piano that can be bought anywhere from $900-$1,100.